For the spice fans among us. 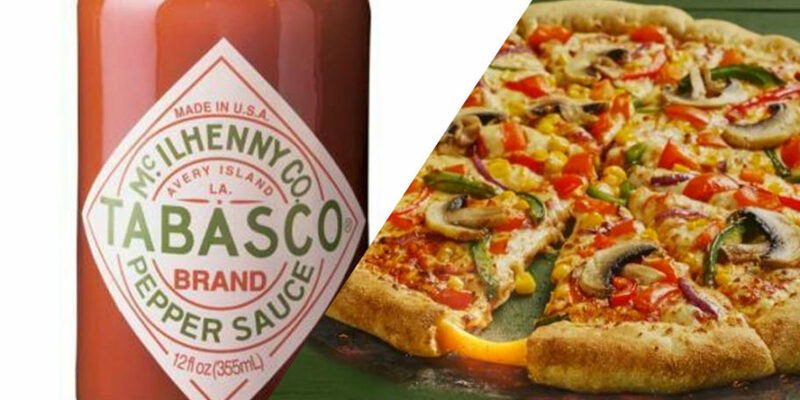 Dominoes has teamed up with Tabasco to launch a special edition pizza that will appeal to the spice fans among us. The tabasco stuffed crust will only be around for a limited time and will combine melted mozzarella cheese with the unique kick of the hot sauce. “As customers become more sophisticated in their taste, travelling more and exploring new flavours, they’re getting spicier,” says Ian Straughan, head of innovation at Domino’s. “They want to experience different heat levels and are clued up on the specific flavours they’re eating. They crave flavour that packs a punch. 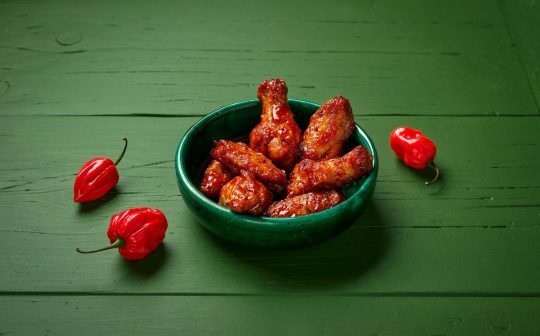 The new pizza isn’t the only hot addition to the menu, with the pizza chain also adding spicy habanero chicken wings to its ever-growing offering. The new wings come coated with a fiery habanero chilli and mango glaze. These latest additions will be available at all Domino’s stores nationwide from Monday April 15. If spice isn’t your forte – Papa John’s recently announced they would be adding a marmite stuffed crust option to their menu. Liz Williams, managing director of Papa John’s, said: “Following the huge success of our Marmite Scrolls earlier this year, we’re extremely excited to spread the partnership beyond our side menu and into the crusts of our popular pizzas. 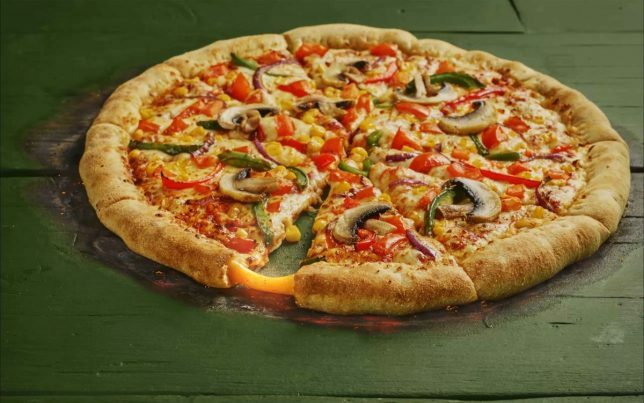 This new pizza feature launched 25 March and will set you back an extra £2.50 should you want to opt in.